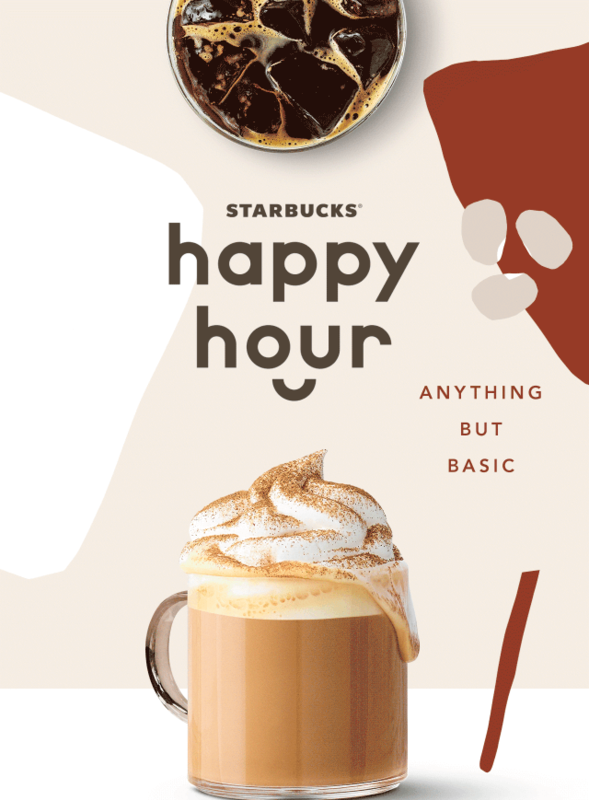 Head to Starbucks TODAY 8/30, between 3pm-close and get BOGO Frappuccino or Espresso Drink! Grab a Pumpkin Spice Latte to celebrate the start of #PSL season! Over $12 in New Kellogg’s Coupon Available To Print!